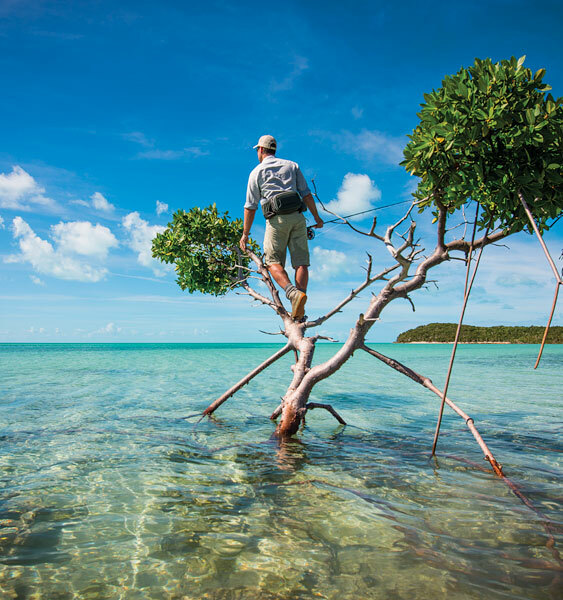 Fishing in saltwater is a challenge for many reasons, but now thanks to this book, one aspect -- the most productive flies to use -- is no longer a problem. 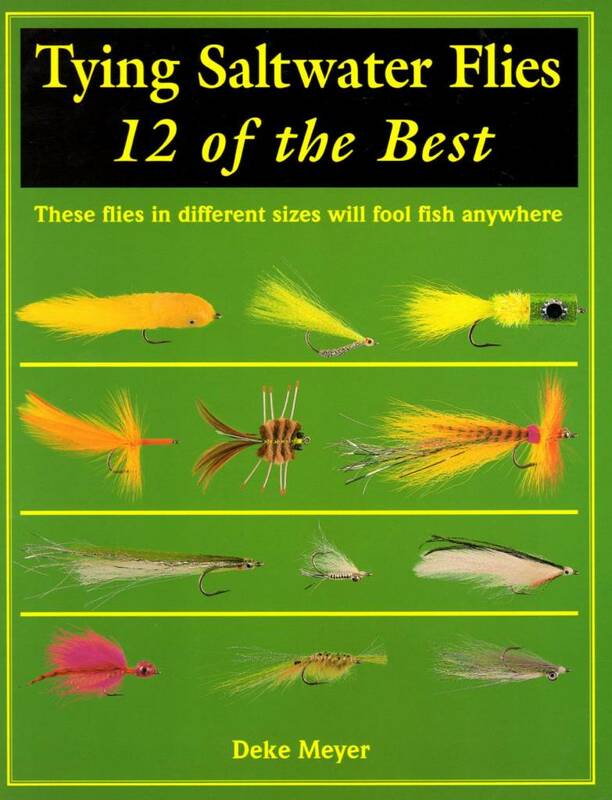 Fourth in the "12 of the Best" series, Meyer presents 12 different saltwater fly designs -- all of them "hot, " all of them simple enough for a beginner to tie. 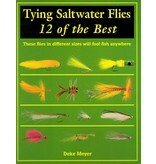 Included are flies representing the food of saltwater fish, from crustacean to prey fish. This series is popular because it passes along useful information that is easy to access and is filled with clear, color photography.